Ceòl Gaidhealach 's Ceilteach agus fiosrachadh air dè a tha dol agaibhse gach feasgar le Seonag Monk. 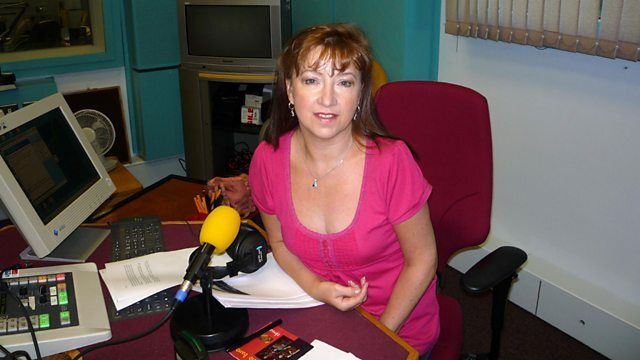 Gaelic and Celtic music and a round-up of what's on with Seonag Monk. Clàr na Seachdain / Album of the Week - Donald Black 'Dreams & Dances'. dethadol@bbc.co.uk. Mo Cheist Am Fear Ban. Read of the Loving Heart. Sean-Nos Nua (Old style new way). Hummingbird Records/R and M Records.